If you are planning to visit Spain for a family vacation, consider going to the best restaurants in Cabo de Palos. With an amazing service and an extremely varied food offer, this city is one of the favorites coast places of local and foreign people to enjoy the true spanish flavors. Have a chance of experiencing life as a Cabo de Palos local and enjoy our Mediterranean cuisine. The peaceful ambience will provide you with the tranquillity you need to bond with your family members and even meet new people. This restaurant is known for its rich fish dishes which vary according to the season to offer the fresher taste. Depending on the season, you can find in the menu Mero, Denton, Lecha, Dorada or Lubina with five styles of cook: fried, baked, grilled, salt and on the back. La Bocana de Palos is a fantastic place to visit in group, with a big room with capacity for the biggest families. If you want, you can ask the waiters to reservate a table, and they will ensure your order is taken immediately. You are guaranteed to get value for your money as the food is of a high quality level and the restaurant is in a wonderful location. You will get a breathtaking view of the harbour as you enjoy your delicious meal. The Mosqui restaurant is well known for its famous Caldero Murciano or Caldero rice. 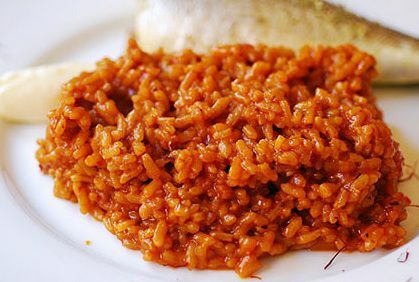 Caldero rice is a typical spanish dish from the Mar Menor which uses the small fish what can caught in the Mar Menor to make a tasty and nutritious rice. This dish from El Mosqui has so much prestige that they have launched a line of supermarket products to do it yourself. You also get to enjoy a big variety of traditional dishes from the mediterranean culture: prawns with garlic, battered squid, chopitos (small squid), chipirones… There are many dishes to choose from, and they are all reasonably priced. El Mosqui is a great discovery, and it has a beautiful setting. The waiters are friendly, and you are guaranteed to enjoy excellent service. 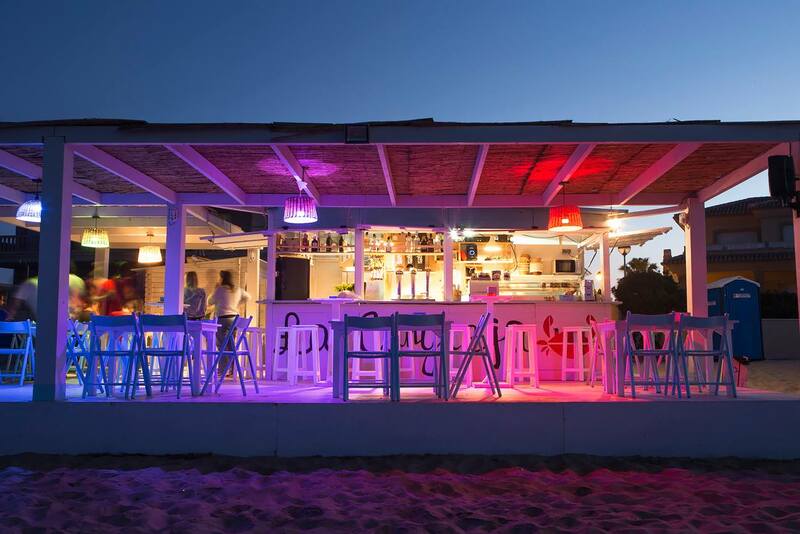 It is among the best restaurants in Cabo de Palos and the food offered here is delightful. 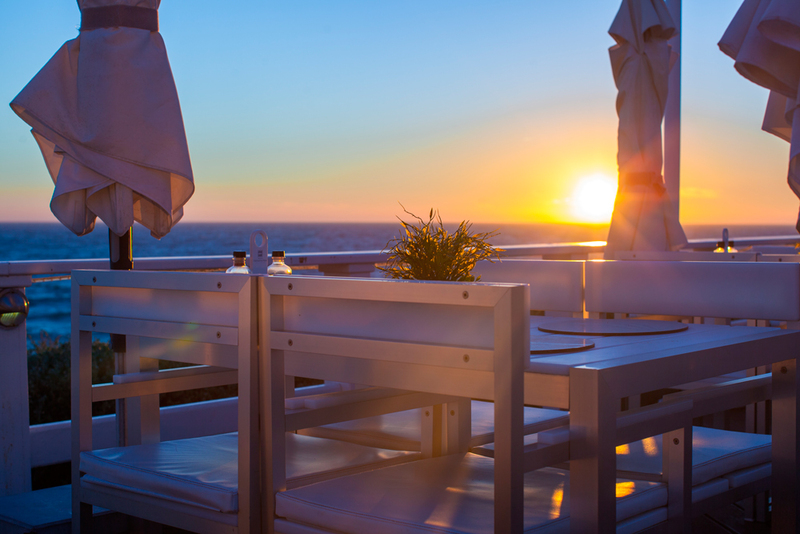 In addition to an excellent range of culinary products like the delicious rice with lobster, the Miramar Restaurant is one of the places with the best sea views of Cabo de Palos. The place looks amazing, with an extremely care of the details in its decoration and a perfect location for a romantic dinner behind the light of the moon. The staff is welcoming and friendly and they will help you to choose the best dish for your taste if you need. You can make a reservation through its web page to any day of the week. Cabo de palos restaurants give you the feel of being a Spanish local, and the simplicity of this restaurants guarantees a unique experience. The dishes and simple and delicious and you get to enjoy a cold beer by the beach. The stunningly executed design as well as the chic décor makes this place charming and inviting. The friendly and welcoming staff offer excellent service. Cabo de Palos is a place worth visiting as there are many beautiful places to see and amazing restaurants where you can eat. Consider coming down to enjoy the beach with friend and family over the holidays.